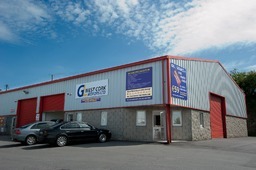 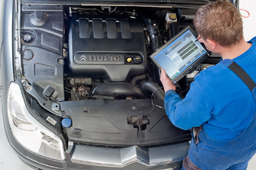 GL West Cork Motors is an independent garage for all car and van repairs GL West Cork Motors Ltd, located in Bandon are your one stop shop for your car service, mechanical repairs and main dealer level computer diagnostics. 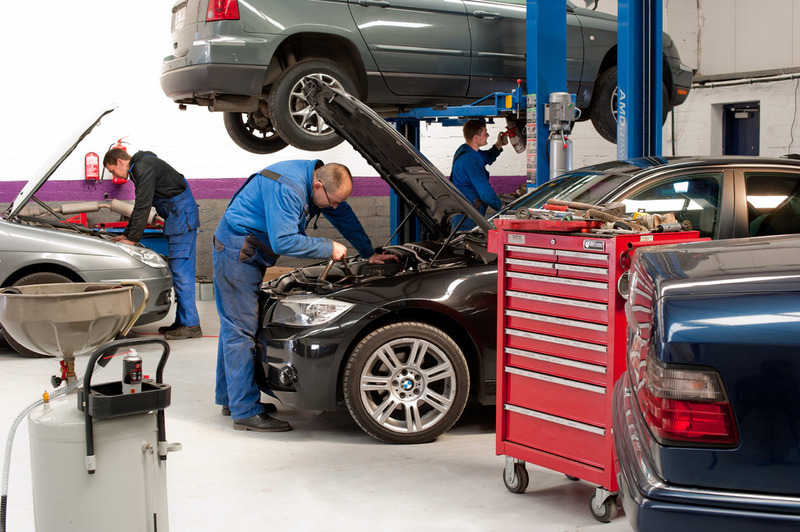 We won't be beaten on price for our car services in Bandon and surrounding areas. 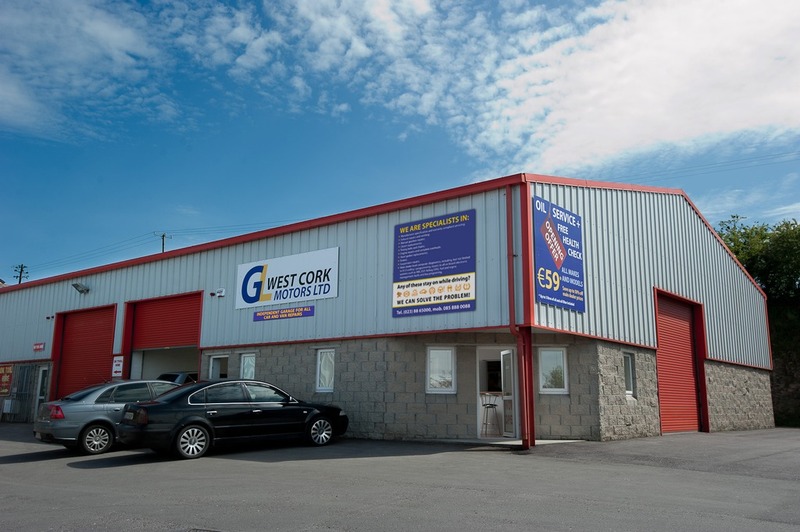 Since establishment in Bandon Co. Cork just over 3 years ago, GL West Cork Motors Ltd have established a tradition of value for money and total dedication to customer service.